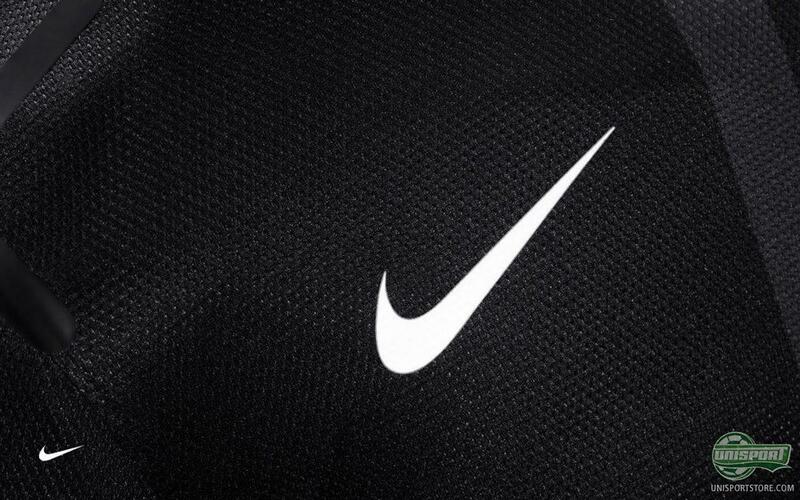 It is that time around where the new national team shirts are beginning to see the light of day, and Nike are starting to launch their latest editions. 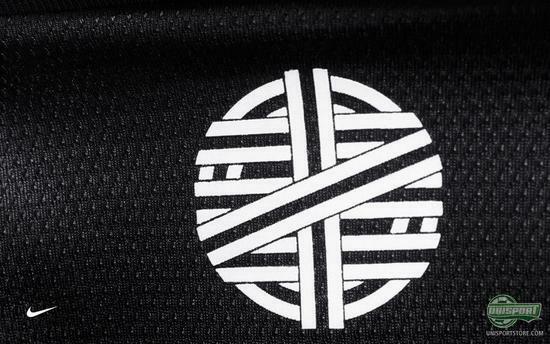 The new Portugal away shirt is among the fresh launches, and we have decided to take a closer look at this interesting 'blacked-out' design wonder. With the various new national team shirts being revealed, this one stands out as it has a very interesting, kind of mystical feel to it, in our opinion. It also shows a rather interesting twist when compared to the previous away shirt. 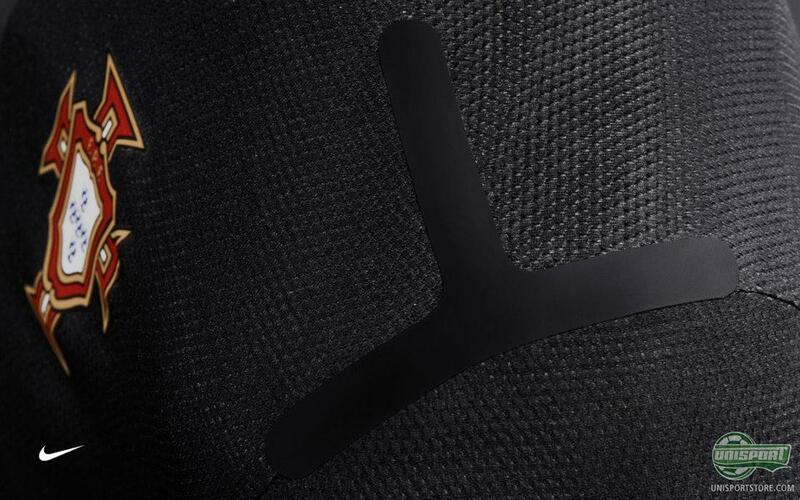 The shirt is made of Nike's super nice, and sweat wicking Dri-FIT material, which ensures that the sweat is removed from your skin, and is also fast drying. 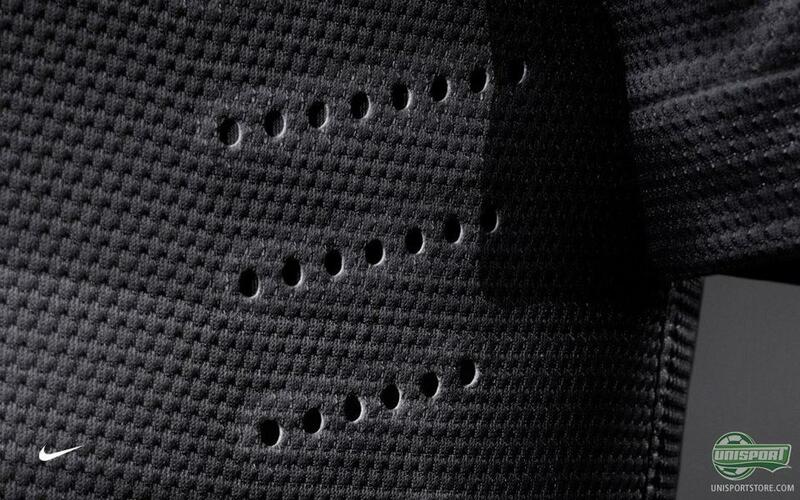 Hereby, a Dri-FIT shirt will feel lighter, for example, when you are in the middle of a match and need it the most. 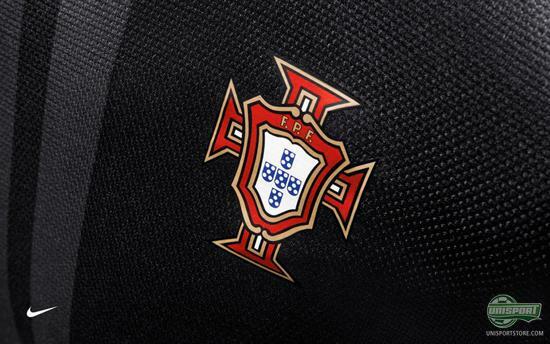 As you may have guessed, the shirt also includes the Portuguese football association logo on the chest, and the colours of the F.P.P are included, which is actually the only coloured element on the shirt, and therefore catches the eye right away. Portugal is know for having a history of being a successful seafaring nation, and for example Vasco da Gama really made the Portuguese known across the world as an explorer. 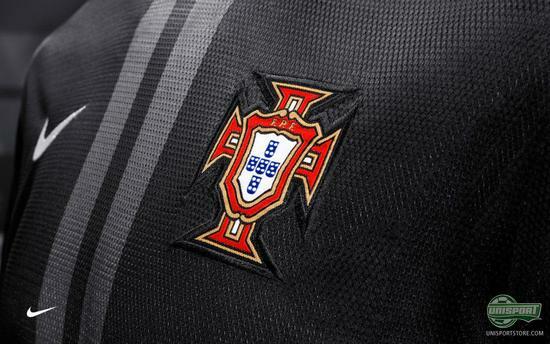 This has been marked with an important element in the Portuguese crest, the armillary sphere, printed on the shirt. The armillary sphere is an instrument used by the seafarers, and by including it on the shirt it celebrates the glorious seafaring history of the country from the western part of the Iberian peninsula. We believe that this shirt will get a mixed reception and split the crowd. Anyhow, we applaud the stylish 'blacked-out' design, but what do you think of this black away shirt? Feel free to share your thoughts in the comment box below.